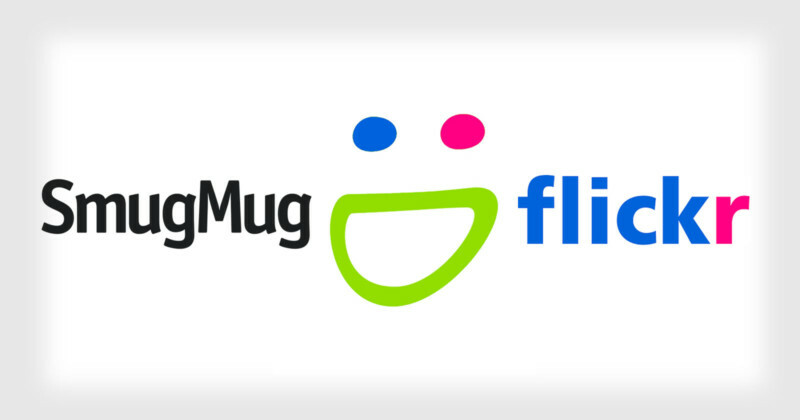 Yesterday, we learned that the photo-sharing site Flickr has been acquired by the photo sharing site SmugMug. Terms of the acquisition were not disclosed. Flickr was purchased by Yahoo back in the early days of the internet in 2005 for probably somewhere around $40 million (give or take $10 million). Yahoo managed Flickr for many years, but more recently Yahoo’s core holdings were sold off last year to Verizon. Verizon folded Flickr into a new division called Oath which was made up of various Yahoo and AOL assets (another Verizon acquisition) run by ex-Google executive Tim Armstrong. Now Verizon/Oath has sold Flickr to SmugMug. 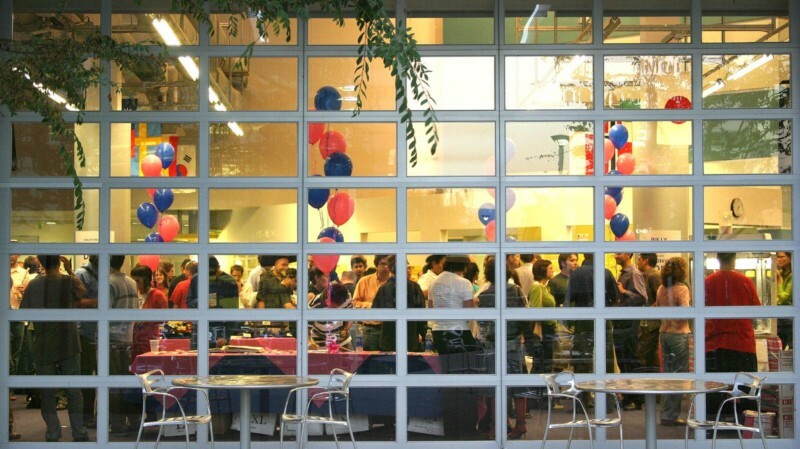 lickr Fiesta party celebrating Yahoo acquisition in 2005 at Yahoo Campus. Flickr Turns 2 Party, San Francisco, 2006. As someone who joined Flickr back in 2003 pre-Yahoo and has been on the site pretty much daily since then, I thought I’d share my own thoughts on what this acquisition might mean for Flickr users and the larger Flickr community. First off, I have to say that I think that the acquisition news is very good for Flickr users and the Flickr community. While time will tell how this acquisition goes, I have much more faith in SmugMug running Flickr than I do Verizon. Before getting into the particulars about why I think this is a good fit, I think you have to take a general look at the types of companies Yahoo/Verizon/Oath were/are and the type of company SmugMug is. Yahoo/Verizon/Oath like Google and Facebook are largely advertising companies. These companies offer you free content and use your personal data to advertise at you. One of the things that I always liked about Flickr was that advertising was largely secondary to paid subscription accounts. Sure, Flickr had a free account, but at least as it was initially designed, the free account (which limited you to only seeing your last 200 photos) was really more of a trial for the real thing, Flickr Pro, for which you paid a subscription. SmugMug has always been a profitable paid photo sharing service. They’ve never had a free option. This has served them well and has kept them profitable. At the same time it is hard to get people to pay for things on the Internet, so this in some ways limited their user growth compared to Flickr and other services offering a free option. My own view is that I think people are waking up to the fact that “free” on the Internet doesn’t really mean exactly free. The age-old adage of “if you are not paying for the product, you are the product” is becoming clearer and clearer, even to the point of Mark Zuckerberg having to head on up to Capitol Hill and try to explain how all this social media stuff works to Senators and Congress. Now, does this mean that SmugMug is going to kill the free Flickr account? Absolutely not. But I do think that they might try to nudge people in the direction of paid Pro – which I also think is smart and ultimately more sustainable than simply giving everyone a free terabyte. I LOVE that I have a complete ad-free experience for my own use of Flickr AND also for the users who browse my pages of photos. I will happily continue paying for it indefinitely (assuming Flickr continues grandfathering my unlimited storage Pro account). I also think that SmugMug will likely be much better for Flickr from a privacy standpoint as well without having to worry about how to sell off our private information because we pay. Ivan Makarov, one of my early Flickr contacts (now SmugMug’s VP of Finance) posing in front of a giant wall print at SmugMug’s Mountain View office. 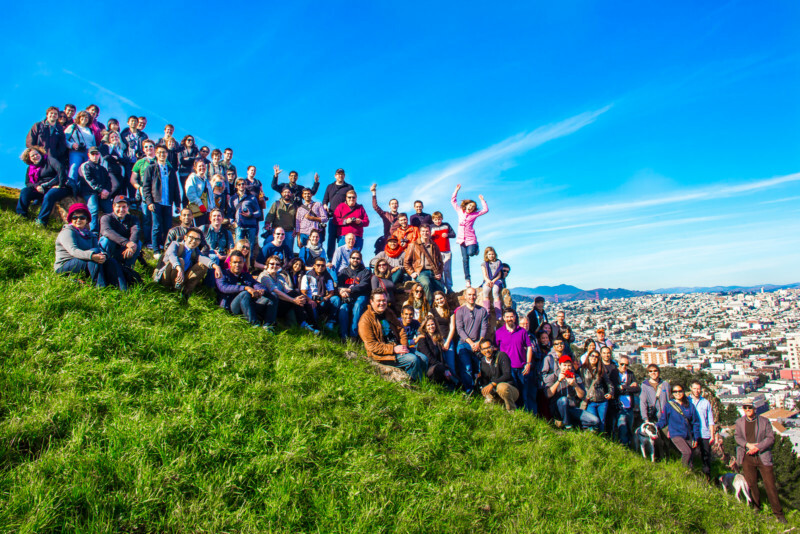 In buying Flickr, SmugMug more than anything is buying a community. I think that they are going to be very careful not to disrupt this community and look for ways to grow it thoughtfully. Having known the MacAskills (the family that owns SmugMug) for many years, one thing I can say for certain is that they LOVE photography and photographers. If you ever get a chance to visit their offices in Mountain View, do it. What you will find is wall after wall covered with the biggest prints you have ever seen in your life. These are people who are passionate about photography, not advertising. For SmugMug, I think what is probably most exciting is that they are getting a very large community of photographers by purchasing Flickr. I think that this will allow them to do even more with community, photowalks, meetups, etc. They will need to make sure Flickr is profitable (and it will be) but they will have a much larger group to build a bigger and stronger community with. While Google+ sort of became a place for the photographic community for a bit, before Google largely abandoned it, there really is not a good place for a larger community of photographers today and I think with the acquisition of Flickr, SmugMug hopes that it can build this and I think they have a pretty good chance at doing it. I think the other thing that SmugMug owning Flickr will do is that it will allow them to be much more nimble in terms of hacking on and developing the site. Big organizations (like Yahoo and Verizon) have layers of bureaucracy that sometimes make things difficult to get done. Small organizations, by contrast, can move much more quickly. While I don’t expect any immediate changes to Flickr, I think that going forward it will improve more rapidly. I also think it’s great that from what I can tell the entire team at Flickr is being retained. Mostly what I’ve seen online since the acquisition was announced earlier today has been a positive response. Flickr co-Founders Stewart Butterfield and Caterina Fake have posted positive tweets on the acquisition as well. As far as I can tell from looking at the new SmugMug/Flickr TOS, everything looks pretty much for things to be business as usual at Flickr for the immediate future. SmugMug and Flickr will be run as two different sites/properties. Since Flickr is one of the few sites on the web that allows moderated adult content, I did wonder how SmugMug would treat that – at least per the current TOS, it looks like that is going to be handled as it always has been at Flickr. Make sure you moderate your adult content, keeping it away from the kids, and it’s allowed. If you want to read more in-depth at what this might mean for Flickr users going forward I’d point you to a thread in the Flickr Help Forum where more details are provided and where the community is currently reacting to today’s news. A big congrats to both the Flickr and SmugMug teams. I’m looking forward to being an active user on Flickr for many years ahead and am looking forward to all the ways you will continue to improve both sites. P.S. You can find me on Flickr here. 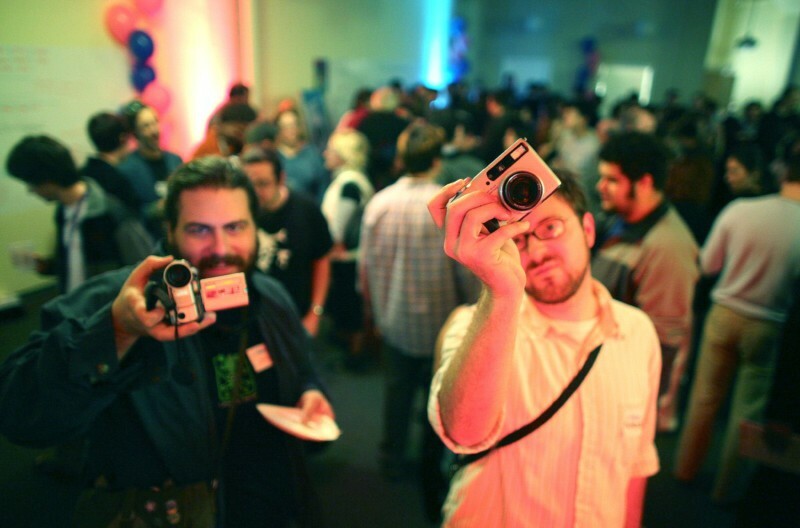 Full disclosure: I know people and am friends with people who work at both SmugMug and Flickr. 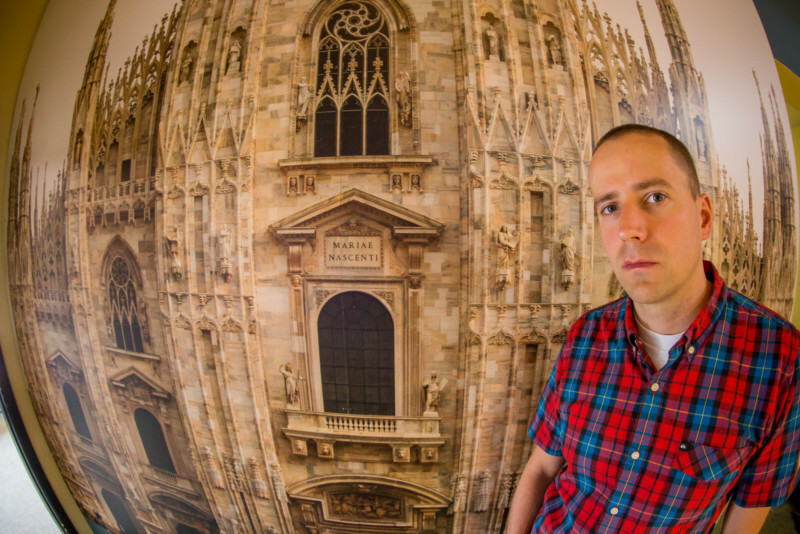 About the author: Thomas Hawk is a photographer and blogger based in San Francisco. 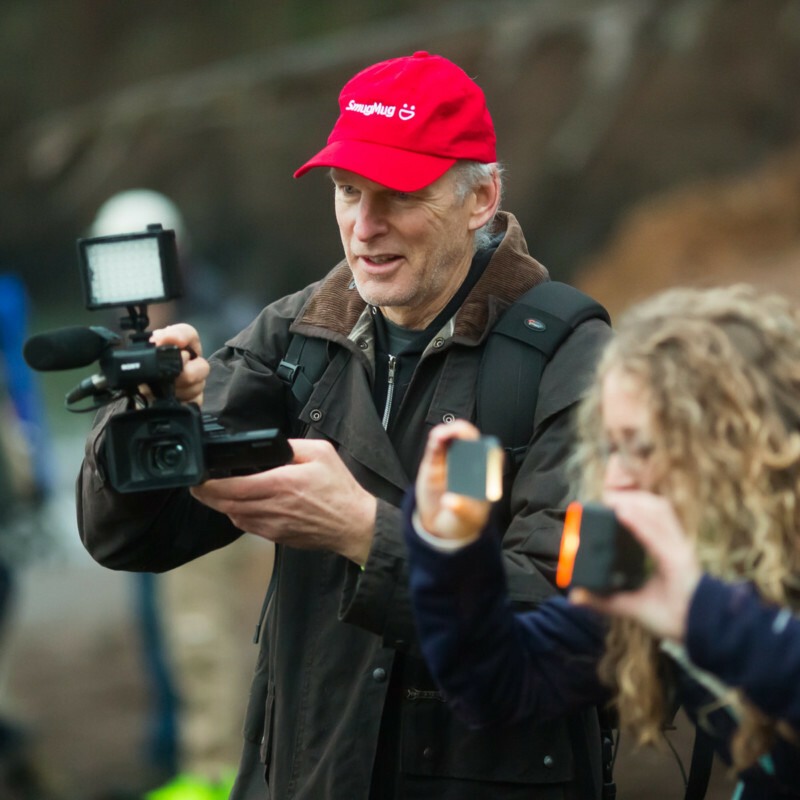 Visit his website here and his Flickr photostream here. This article was also published here.